A man has been taken to hospital after setting himself on fire at the Turkish consulate in Rotterdam. An air ambulance transported the man from the consulate at Westblaak following the incident at 9am on Monday. The victim was reported to be conscious. 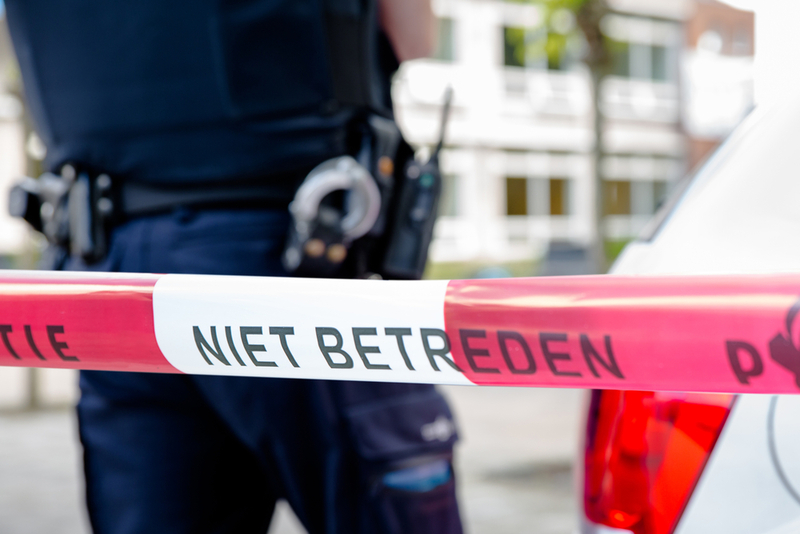 Police told RTL Nieuws that the incident appeared to be a suicide attempt and no further details would be issued.